Named one of the “Best Places to Live” by CNN/Money Magazine, Longmont is a diverse, multicultural city in Colorado’s Front Range that remains committed to being a community that welcomes and connects people from all walks of life and various backgrounds. 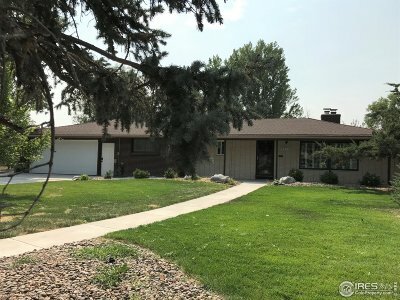 Longmont is home to some of the most affordable housing in Boulder County. Residents can enjoy a variety of culturally stimulating recreational activities including a number of museums, art galleries, a symphony orchestra, a superior school system, library and a theater company. Committed to uniting Longmont’s historic character, multicultural diversity and authenticity along with seeking a young and vibrant destination for its residents, Longmont’s downtown area – known as the “Longmont Creative District” – is home to a variety of unique and shops and restaurants. 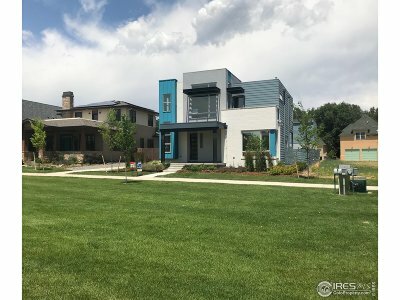 Longmont’s downtown area is devoted to becoming an urban hub that features lofts, apartments, and condominiums amidst entertainment, arts and cultural activities meant to attract people of all ages. Climate: Over 300 days of sunshine, average annual precipitation 14.13 in. Geography: 49 minutes south of Fort Collins, 35 minutes northwest of Boulder, 1 hour north of Denver. Religion: There are over 84 churches. Longmont is part of the St. Vrain School District – the seventh largest school district in Colorado and the educational home of more than 32,000 students. The recipient of multitudes of educational awards and home to several award-winning educators, the St. Vrain school district is by far one of the more superior school districts in our state. Longmont’s location and scenic views lend it to a great variety of outdoor activities. With more than 1,500 acres of parks and outdoor areas, residents of Longmont can enjoy 42 miles of trails, skydiving at one of the top skydiving destinations in the United States – Longmont’s Vance Brand Airport. Longmont’s central location is perfect for those looking to hit the Colorado slopes at one of 29 ski areas within a few hours of the city. 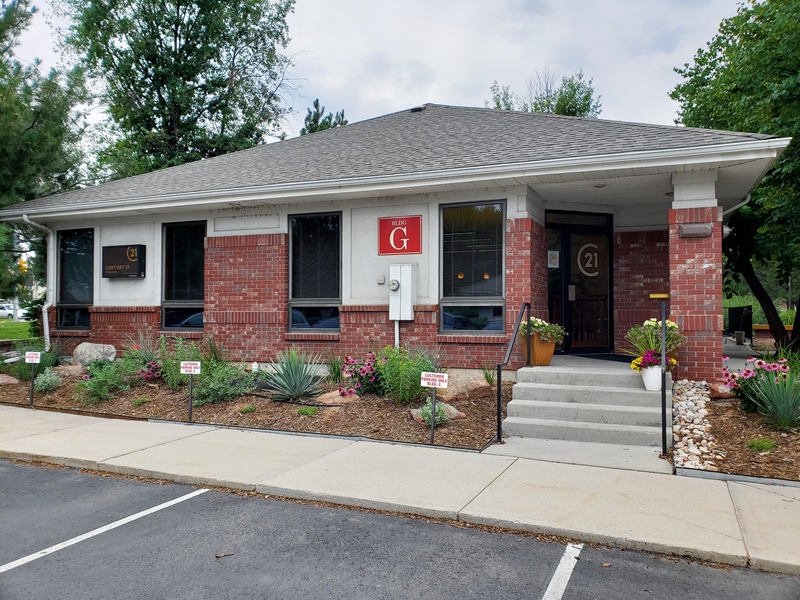 Longmont residents of all ages can enjoy dining, arts, and entertainment in Longmont’s vibrant downtown district. Longmont United Hospital is a full service, 201-bed, hospital offering Longmont residents access to all the specialties. University of Colorado Health is also building a new, state-of-the-art hospital set to open early in 2017. UC Health Longs Peak Hospital will be adding roughly 250 full-time jobs to the community and a healthcare facility that includes an intensive care unit, a birthing center, a Level III trauma center, and an emergency department that will include roughly 53 patient beds. Major employers in Longmont include the St. Vrain Valley School District, Seagate Technology – a globally known digital storage company, and Longmont United Hospital. In recent years Longmont has been hard at work in their Downtown Creative District, creating a vibrant space for small businesses to thrive.